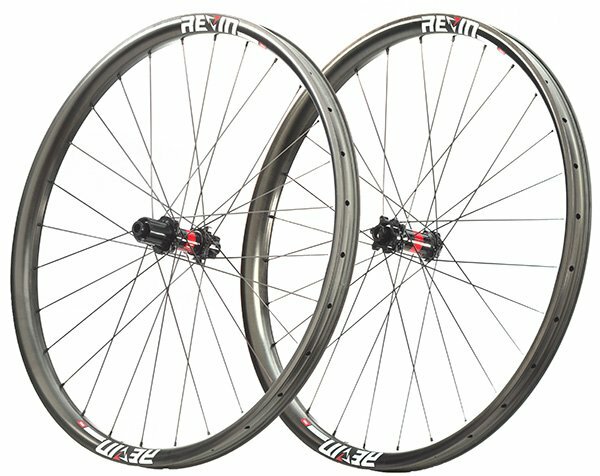 The team at Revin Cycling is a passionate bunch and they want to get cyclists of all backgrounds stoked on their components. They realize premium cycling products are an investment and they want to help our customers feel secure in their component buying choices. Recin has a rigorous testing and quality control plan, but in the event that there is a failure they offer a lifetime warranty against manufacturer defects as well as a generous crash replacement policy. At Revin, we strive to be more than just another option to consider when looking to improve your cycling experience. We live and breathe bikes and strive to pull the best performance out of them, because we know that when our machines are working their best, the ride transcends the norm and approaches perfection. Riding enduro places a great demand on riders and their bikes. When you’re riding long, aggressive stages, you need a wheel that can handle the abuse of descent while still spinning fast on the climbs. All and all, the R35 is an excellent wheel for everyday riding. 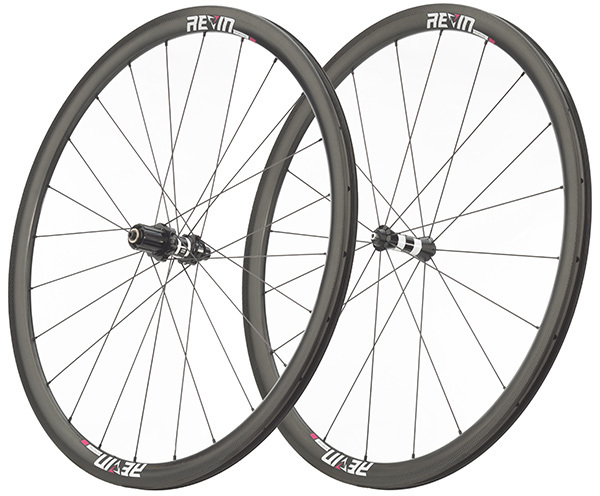 The rims are deep enough to offer aerodynamic efficiency, and shallow enough to stay nimble. They ride comfortably enough to absorb shock, and still maintain a stiff, competitive edge. The advent of wider road wheels, tubeless technologies and disc brakes have facilitated and enabled the adventurer in every one of us to get out and explore roads and paths we never once even imagined. A life lived outdoors invites the unexpected. Revin cycling components are built to perform, persevere, and take in the scenery--no matter the conditions. The only thing that should take your focus off the trail is the staggering depth of nature surrounding you. The only reason you need to stop on the side of the road is to marvel at the places your bike has taken you and the miles you still have left to go. Revin Cycling was born from a desire to create riding experiences that are free of mechanical distractions. 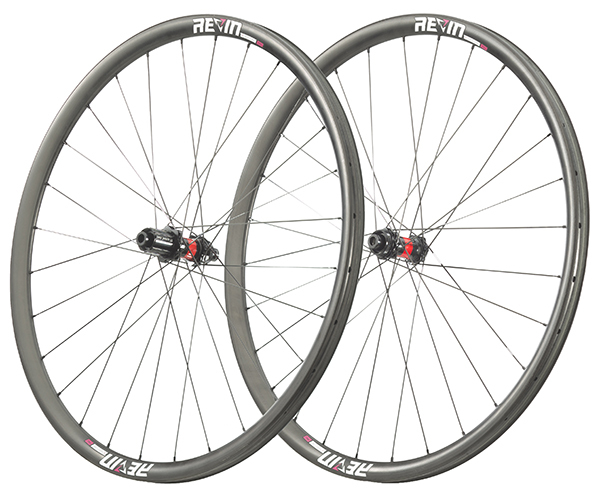 Every Revin product is sourced to exacting performance standards, pairing new technologies with trusted industry standards, all of which is built on decades of shared cycling experience.